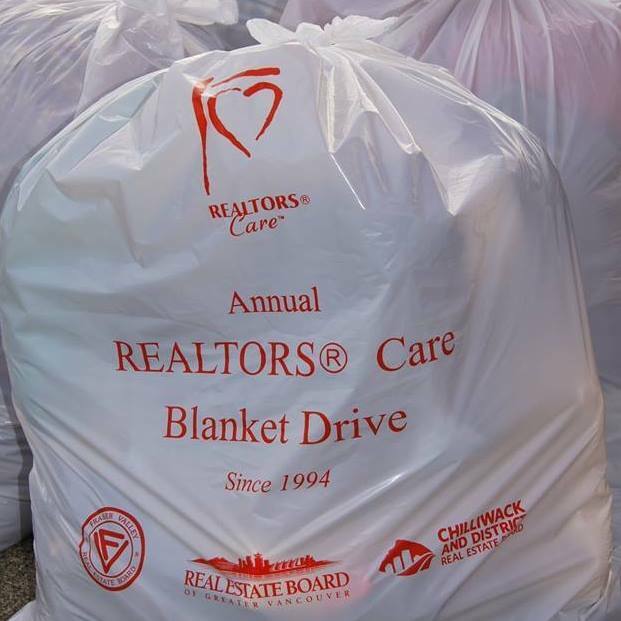 The REALTORS Care Blanket Drive was another successful event we were proud to participate in!! 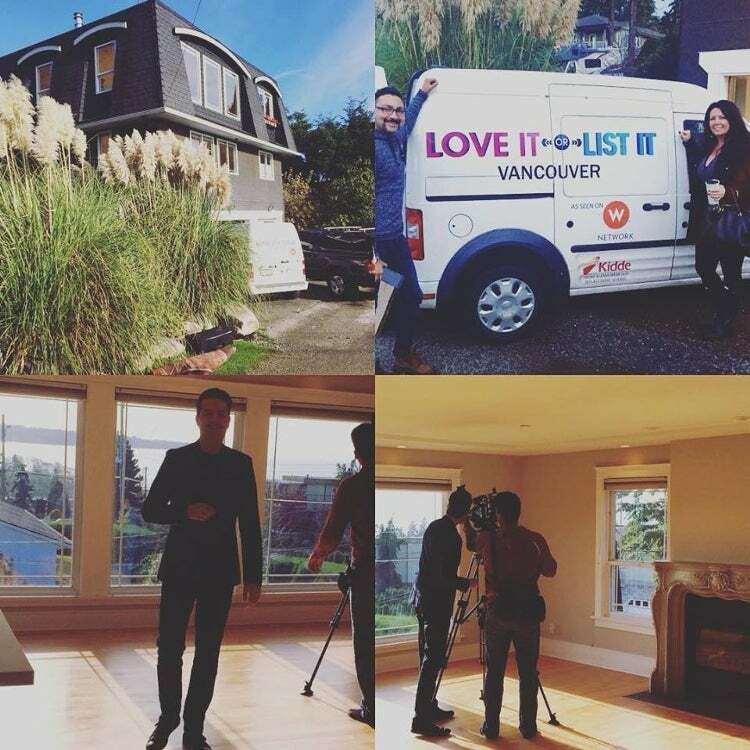 On Set with "Love It or List It" Vancouver! 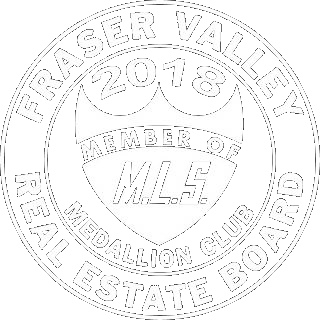 We were excited to have one of our East Beach Hillside listings chosen to be on Love It or List Vancouver with hosts Todd Talbot and Jillian Harris. 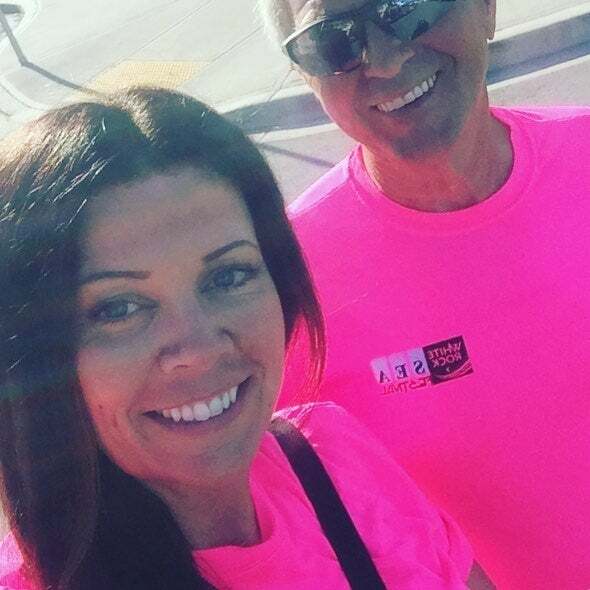 The Episode is slated to air Spring 2017. 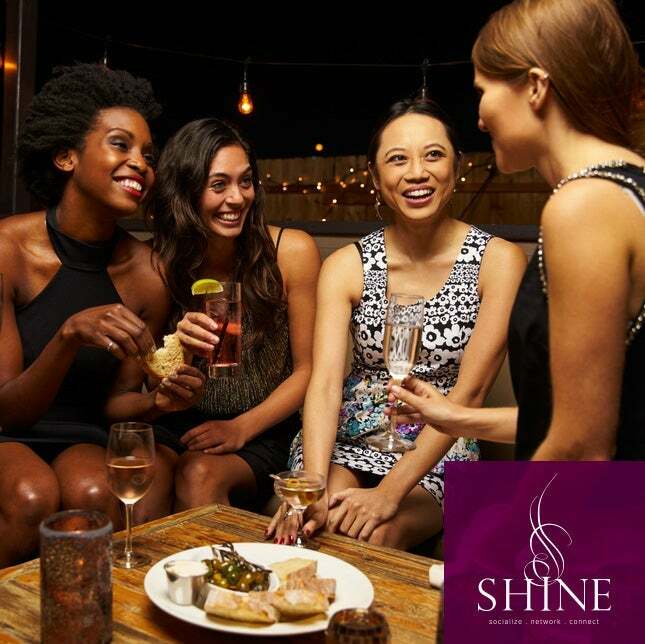 White Rock / South Surrey's Premier Women's Monthly Networking Event...a great way to meet like minded women in the community. 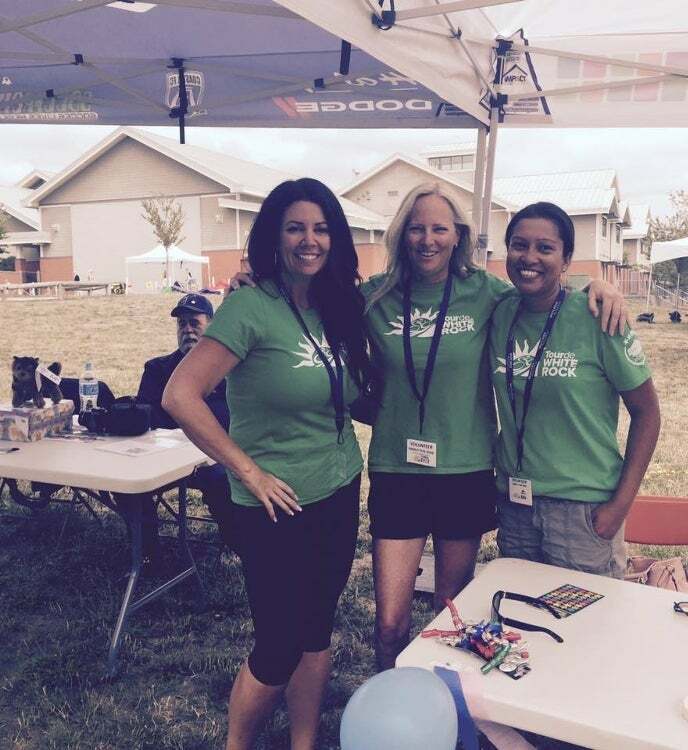 Tour De White Rock - LiveWell Real Estate Team's Jenn Luebkert Volunteers at this years Event with the HomeLife gang!